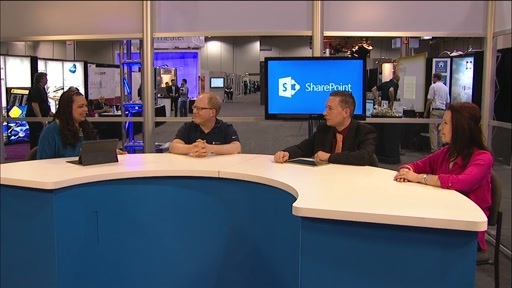 In this session, we explore the new features of PowerShell 3.0 and how those features can make the management and automation of SharePoint 2013 easier and more efficient. 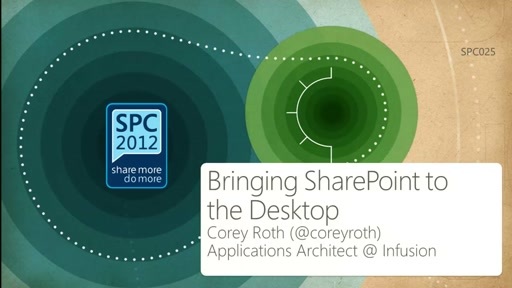 Learn how to use SharePoint to aid your deployment and upgrade processes. 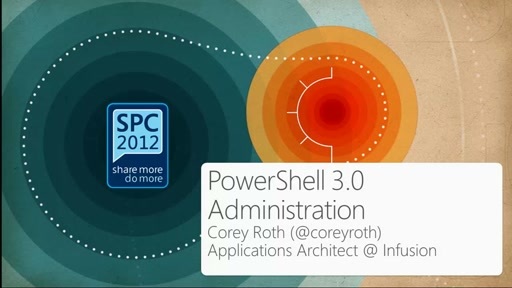 See a live demonstration of a SharePoint upgrade using PowerShell. Plus, learn great tips on using PowerShell to manage your Enterprise licensing with SharePoint. We also cover some time saving tips for using PowerShell. 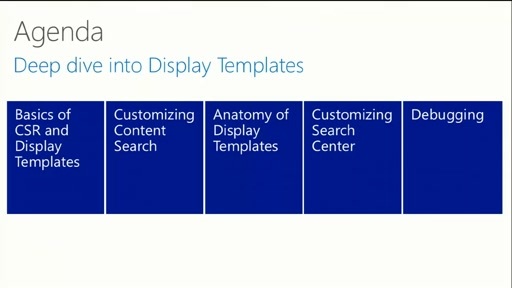 Additionally, we show administrators how they can use PowerShell to manage Office 365 SharePoint Online sites.